Mamlambo Construction specializes in infrastructure and township development and with the recent incorporation of Asphalt Services into the Mamlambo stable we now have specialized skills in road surfacing and rehabilitation works. 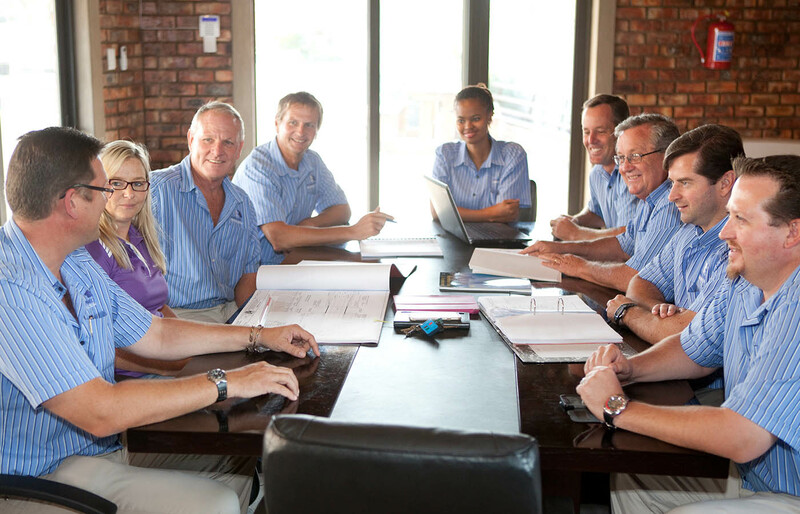 The team at Mamlambo Construction and Asphalt Services are experienced, energetic and committed to service delivery. We have the ability to carry out comprehensive road construction contracts, road rehabilitation contracts, township development infrastructure, as well as pipe line and the associated civils works. The team at Mamlambo Construction are well versed in both the SABS and COLTO specifications and are working towards quality systems accreditation in the form of ISO9001 and Health & Safety accreditation in the form of MBSA.